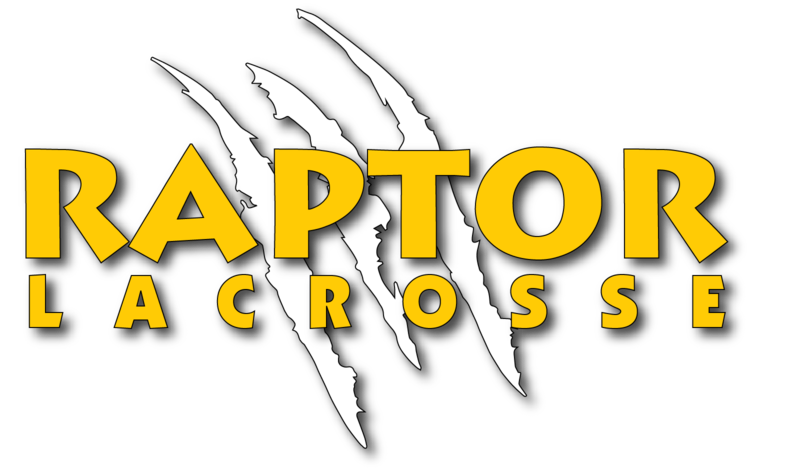 Raptor Lacrosse Club (RLC) is a youth lacrosse club dedicated to bringing the sport of lacrosse to the residents of San Ramon and Dublin. Our objective is for our players, parents and coaches to develop a true and lasting love and passion for the game. Raptors is a non-profit, 501(c) youth sports organization, started in 2010 by a small group of parents who envisioned growing the game in our communities. From an initial season of 5 teams, with girls and boys squads, the Club has grown to 13 teams serving over 250 players, in 2nd – 8th grade. Our goal is to provide a team structure that allows coaches to coach, kids to play and parents to support team logistics. Volunteering is a KEY component of the Club’s success. A volunteer staff of coaches, along with parent participation, is required to ensure the athletes have the best possible experience. A strong partnership between coaches and parents allow every child to learn skills in a positive environment while having fun.